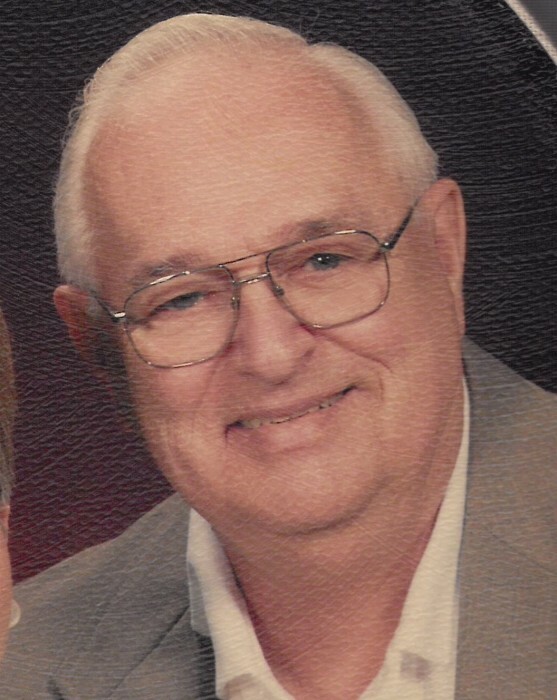 Carl W. Peters, 83, of Slatington, passed away Wednesday, March 20, 2019 at the Inpatient Hospice Unit, Allentown. He was the husband of Nancy (Serfass) Peters, they celebrated their 60th wedding anniversary last June. Born in Washington Township on November 22, 1935, he was the son of the late William and Edna (Blose) Peters. He was a graduate of Slatington High School, and then served his country honorably in the US Navy. He was employed by Mack Trucks, working as a quality inspector. Carl was a member of Assumption BVM Catholic Church, as well as the Slatington Lions Club, Slatington Moose Lodge, Star Hose Company # 1, Emerald Fire Co., Vigilant Fire Co # 2, Slatington Masonic Lodge, and Grundsau Lodsch. In addition to his wife, he is survived by sons: Scott Peters and wife Alicia of Winter Park, Fl, Stephen Peters and wife Mary of Drums; daughter: Susan and husband Todd Kravetz of Palmerton; 4 grandchildren; brother: William Peters of Northampton; sister: Dorothea and husband Roy Horn of Slatington. He was pre-deceased by sisters Ruth Edwards, Pauline Kressler, and Carolyn Farber. A Mass of Christian Burial will be celebrated at 11 A.M. on Monday, March 25, 2019 at Assumption BVM, 649 W. Washington St, Slatington. A Calling hour will be from 10 to 11 A.M. at church. Interment to follow at the parish cemetery. Arrangements are being handled by Harding Funeral Home, Slatington. In lieu of flowers, contributions can be made in carl’s name to Assumption BVM Memorial Fund.